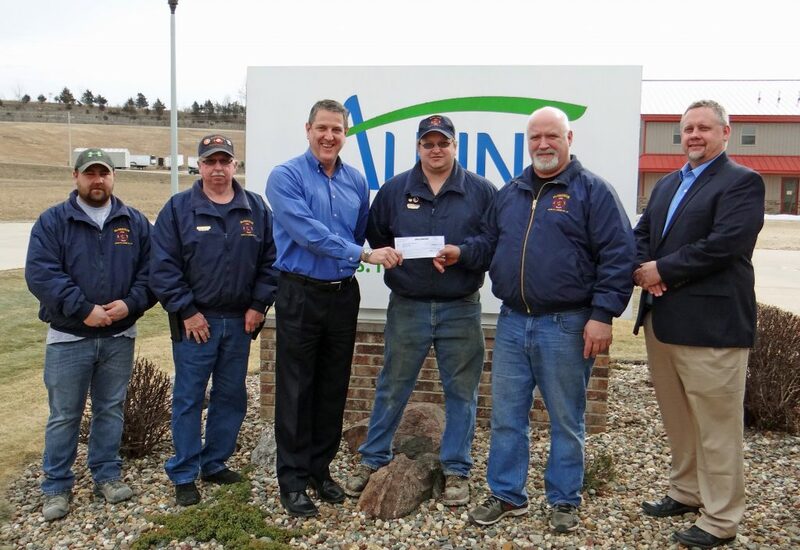 Aureon is pleased to announce that Aureon Charity Grants have been awarded to two organizations within Alpine Communications service area. 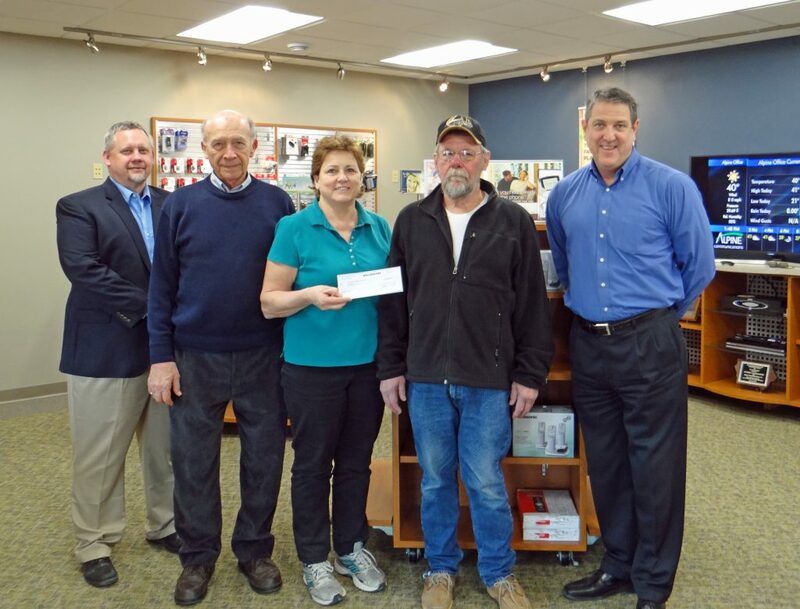 McGregor Hook and Ladder Co. #1 received a grant for $1,200.00 to purchase new televisions to be used for training. Guttenberg Recreation Board received a grant for $1,00.00 towards replacing a concession stand. Upon reviewing an abundance of applications, our Aureon Charity Grant Committee delegated funds to projects committed to the betterment of local Iowan communities. The grants were presented in conjunction with Alpine Communications who sponsored the grant application. Guttenberg Recreation Board Pictured: Chris Hopp, Russ Loven, Jane Parker, Al Ullerich, and Kent Atha. McGregor Hook and Ladder Co. #1 Pictured: Kent Johnson, Jerry Thornton, Kent Atha, Trampus Thornton, Tom Sauer, and Chris Hopp. Visit www.alpinecom.net/library/aureon-charity-grant/ to learn how to apply for the Aureon Charity Grant Program.